Continue on the A507 for 5 miles to Woburn Road, signposted Ampthill on your left. The Great Park is on your left with parking at various points down Woburn Road. Leave at junction 13. Take the third exit on the roundabout for the A507, continue through the next roundabout and turn right at the traffic signals onto the A507 signposted to Ampthill. Continue on the A507 for 5 miles to Continue on the A507 for 5 miles to Woburn Road, signposted Ampthill on your left. The Great Park is on your left with parking at various points down Woburn Road.  We recommend you use the A421 (past Milton Keynes and Bedford) then take the A507 signposted to Ampthill for 5 miles taking Woburn Road, signposted Ampthill on your left. The Great Park is on your left with parking at various points down Woburn Road. Thameslink offer a service from London St Pancras International to Flitwick Train Station which takes approximately 50 minutes, or from Bedford approximately 15 minutes. Flitwick station is 4 miles, or a 15 minute taxi away. Taxis are available at the station. Parking is available to pre-book at £5 per car in dedicated car parks off Woburn Street next to the Great Park. Spaces are limited so book early to avoid disappointment.